» Tutorial » A Quick Tutorial on how to prevent or stop your Facebook friends from posting on your Facebook profile or timeline. A Quick Tutorial on how to prevent or stop your Facebook friends from posting on your Facebook profile or timeline. Facebook is now another world to connect with your family and friends. You can easily follow the activities of your each Facebook connections. You can have multiple options to get attention from your Facebook friends by chatting, commenting, poke or posting on their Facebook timeline page. 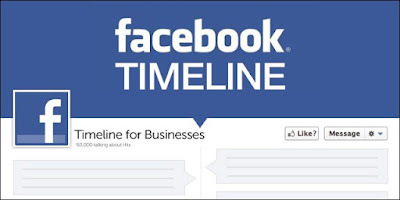 If you are posting on your Facebook friends then it might be visible to your friend's connection as it depends upon the timeline privacy of your friend. Similarly, if your friends posted on your Facebook timeline then it might be visible to everyone when you don't make any changes to your timeline privacy. I know that if someone from your friend list posted content on your Facebook timeline that actually you are not interested in, can be annoying or upsetting to you. 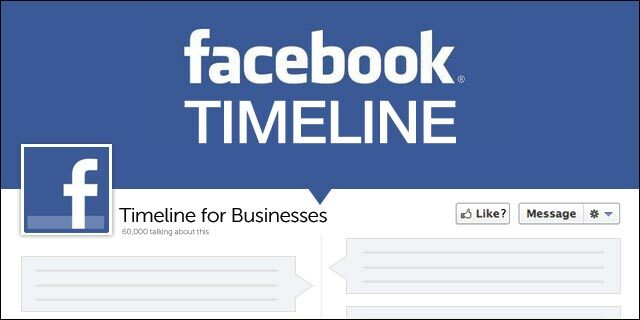 To solve this issue, you can do possibly 'open' posting on your timeline feature on for all of your Facebook connection or off for all of your connection. Therefore, here is a quick guide to stop Facebook friends from posting on your Facebook timeline. Login to your Facebook account, and click on the down arrow on the right side, and then click on Settings. Now click on "Timeline and Tagging" and under "Who can add things to my timeline?" by clicking on "Edit" button, set "Only Me". Once you set it to "Only Me", it will automatically save into your Facebook account. Now, no one can post on your Facebook timeline. Done! Note down your friends can still be able to comment on your Facebook timeline posts. It is an simple tip to stop your friends posting on your Facebook timeline. You may also subscribe us for free update to your mail inbox. Title : A Quick Tutorial on how to prevent or stop your Facebook friends from posting on your Facebook profile or timeline. 0 Response to "A Quick Tutorial on how to prevent or stop your Facebook friends from posting on your Facebook profile or timeline."